Welcome to the Bakery Restaurant & Lounge. Conveniently located in Niagara Falls USA only five minutes from the Falls, mall & Seneca Niagara Resort & Casino. 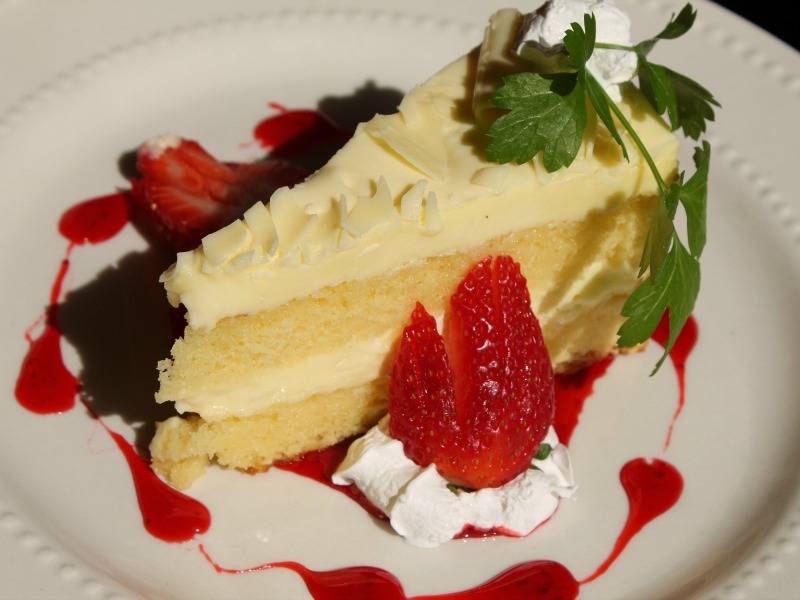 The Bakery Restaurant offers quality delicious food at affordable prices in a warm and friendly atmosphere. 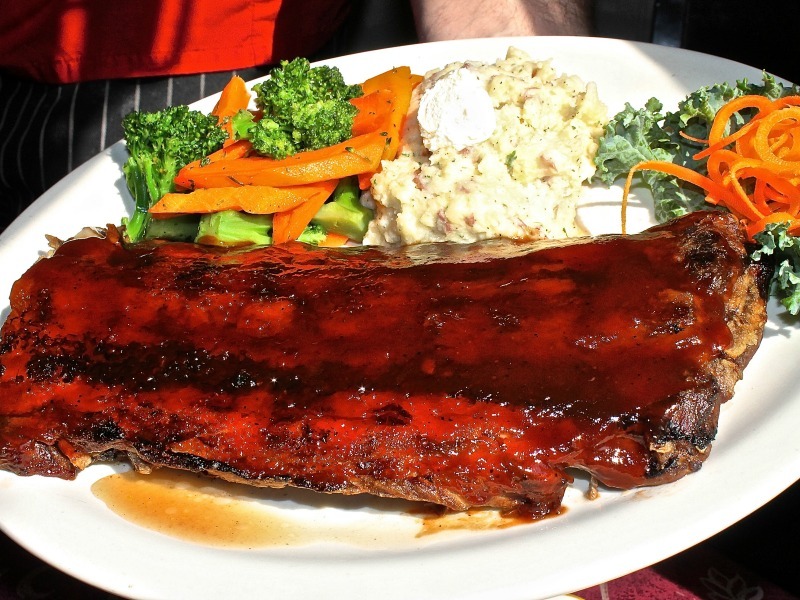 Famous for serving the finest steaks, lobster tails, BBQ pork ribs, chicken, seafood, pasta, fish fry, salads, burgers, beef on weck, chicken wings and desserts. Gluten-free and vegan diet options available.